Secura specialise in supporting online businesses with flexible, secure and highly available cloud hosting. Our cloud solutions are designed to offer the kind of scalability, security and commercial flexibility that modern businesses need to support their web applications, services and customers. The Secura Virtual Private Cloud (VPC) uses enterprise grade virtualisation technology to deliver secure, high-performance and ultimately flexible cloud hosting to online businesses. You can guarantee the resource and storage levels your application needs and scale them up or down at any time to meet your cloud computing requirements. 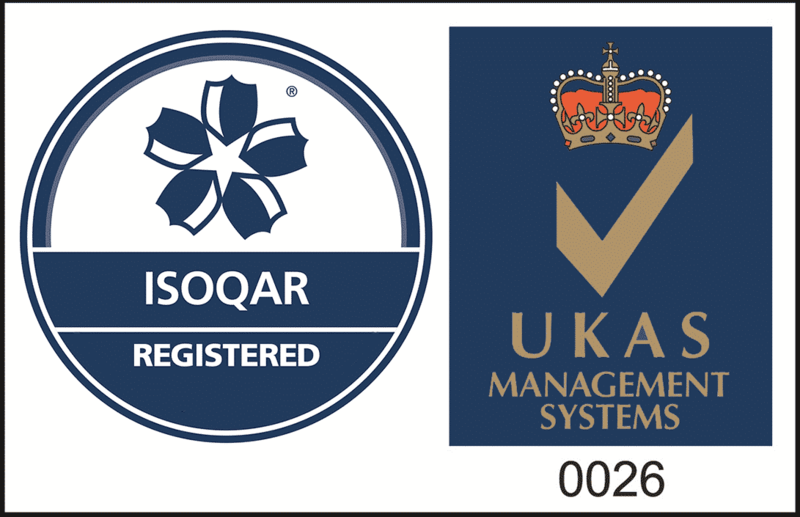 All our Enterprise Hosting customers are supported round the clock by our expert VMware professional and ISO accredited engineers based in the UK. Why Choose Secura for Enterprise Hosting? The Secura Virtual Private Cloud is secure by design, with each customer platform benefiting from an isolated dedicated network, dedicated virtual firewall and dedicated virtual machine server to ensure complete isolation and data privacy. Secura Enterprise Hosting also offers bolt-on online protection via our Web Protect advanced security solution. Web Protect brings together the world’s leading security solutions to offer enhanced protection and mitigation against threats to online businesses. Enterprise Hosting on the Secura VPC is highly available as standard and built on infrastructure with no single points of failure. Resource performance is guaranteed, uncontended and backed by strict SLAs, meaning you always get the performance you need to run your applications, with no effect from ‘noisy neighbours’. With Secura Enterprise Hosting, you only ever pay for the resources you need, making it simple to align your cloud costs with your revenues. Pricing is clear, concise and transparent, with regular updates and reporting so you always know exactly where you stand. Our UK-based hosting engineer support is available 24x7x365 to offer their technical expertise when you and your IT team need it most. At Secura, each customer has their own dedicated Service Manager, so you will only ever communicate with someone who understands your company and platform. If you’d like to speak to the team about our Enterprise Hosting, get in touch using the form above and we’d be more than happy to advise. We’re committed to delivering the highest standards of service to our customers. 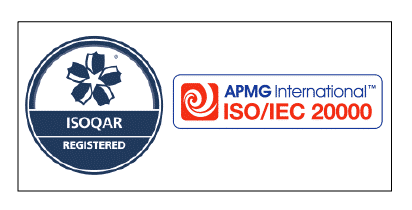 Our ISO certifications ensure that our security, service management and processes are up to date with the latest corporate and industry best practices and standards.